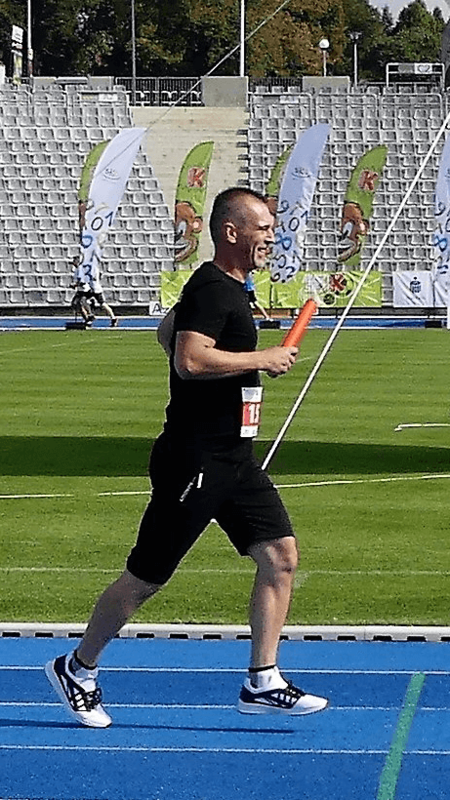 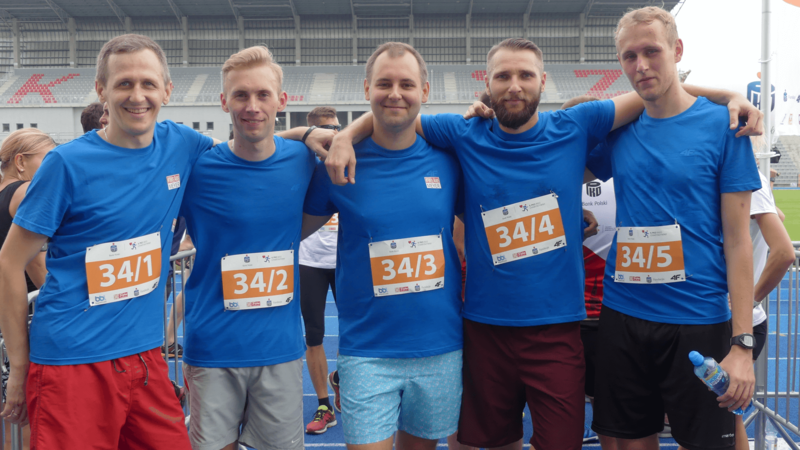 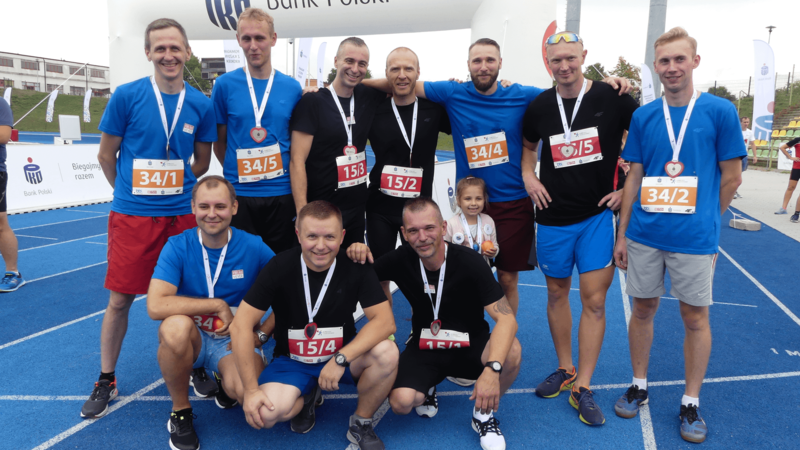 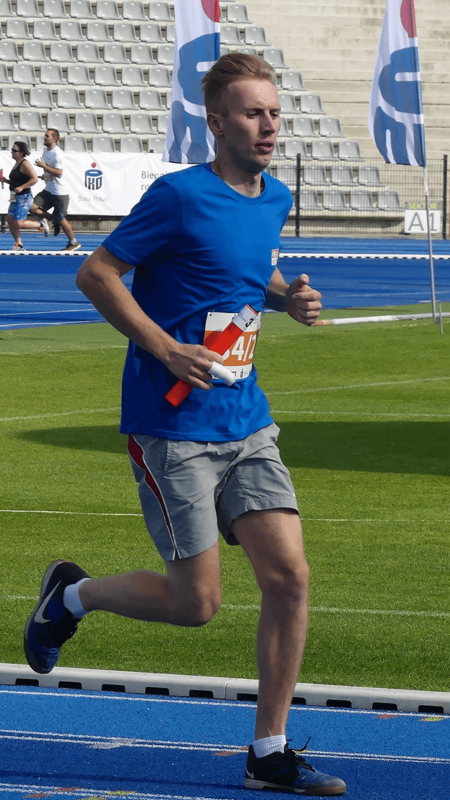 On Saturday, September 15, 2018 two teams of 5 from Meyer Tool Poland took part in the 4th PKO Bank of Poland Charity Run [Polish Site] under the slogan Pomagamy Z Kazdym Krokiem which translates to We Help With Every Step. 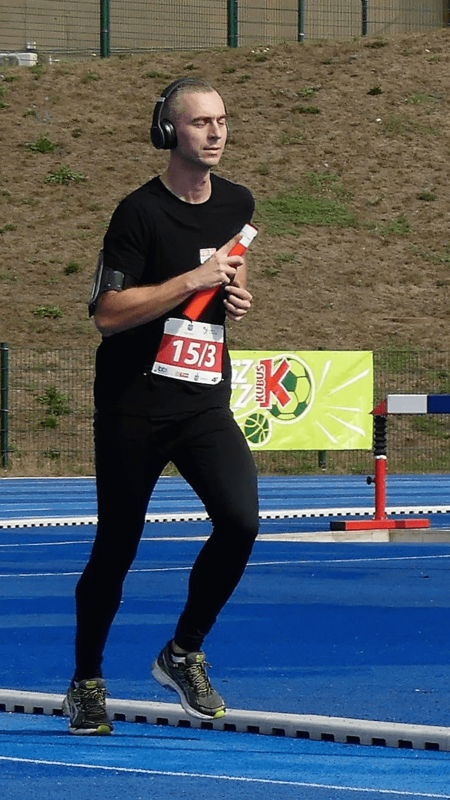 The teams had exactly one hour to run as many laps as possible. 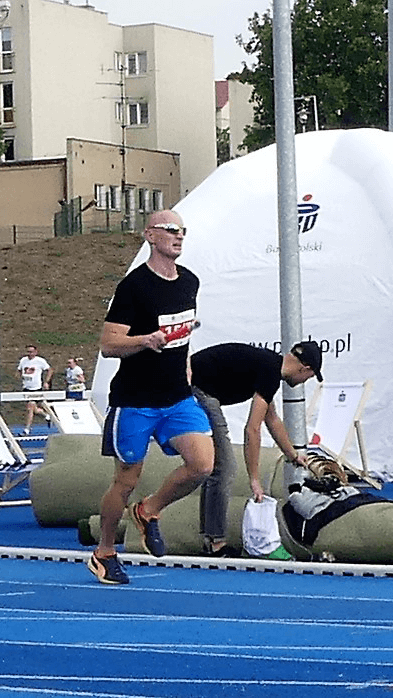 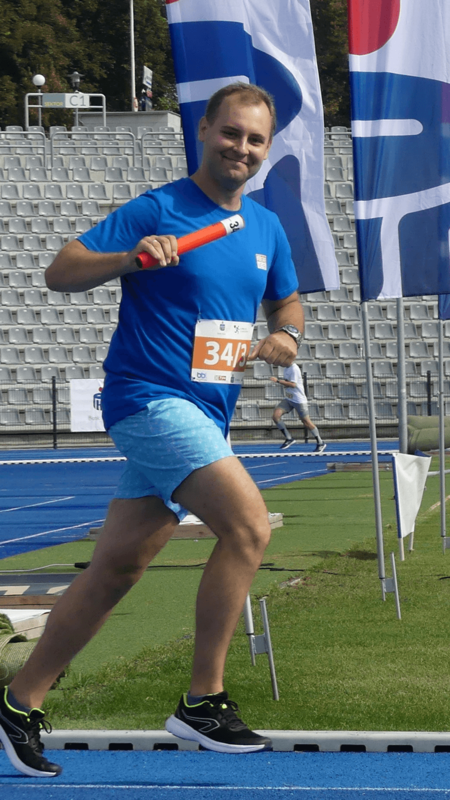 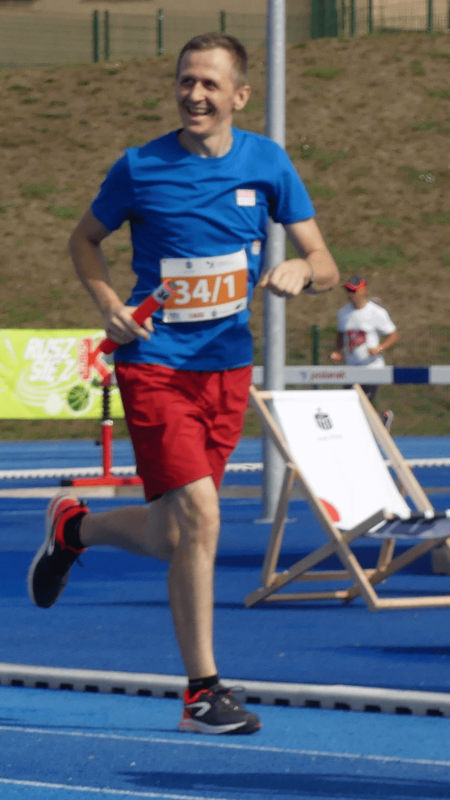 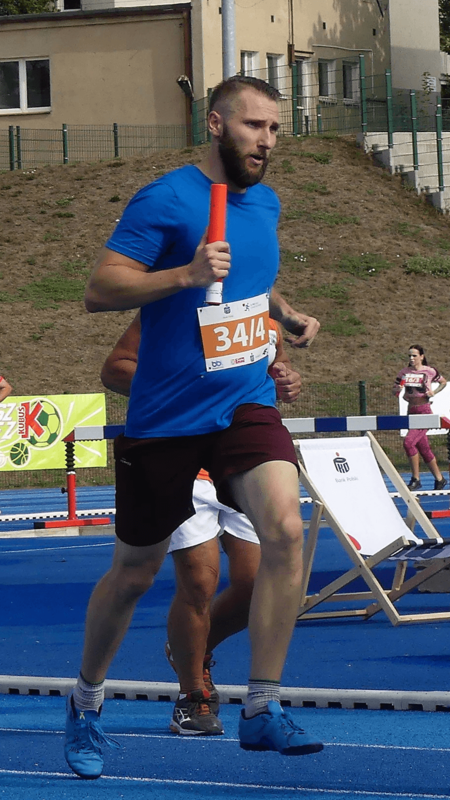 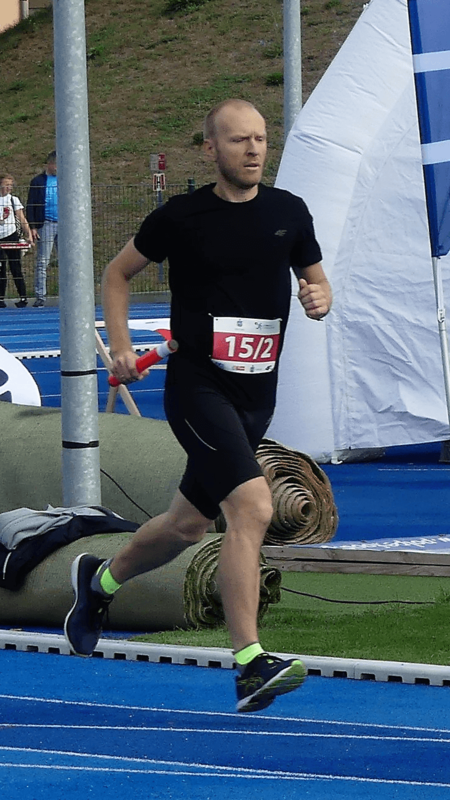 The more laps completed the more money was donated by the PKO Bank of Poland Foundation. 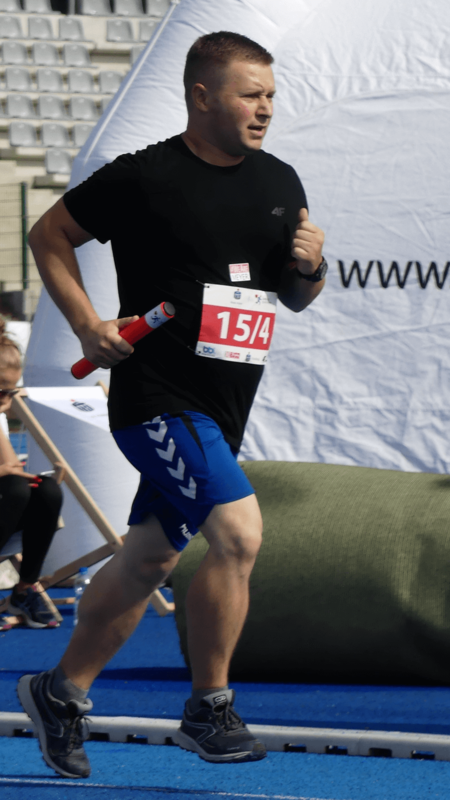 Donations went to a variety of different child focused organizations. We are proud of our teams! 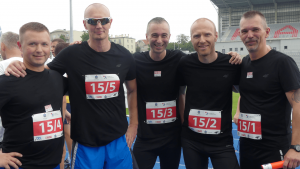 They both did a fantastic job helping this worthy cause.